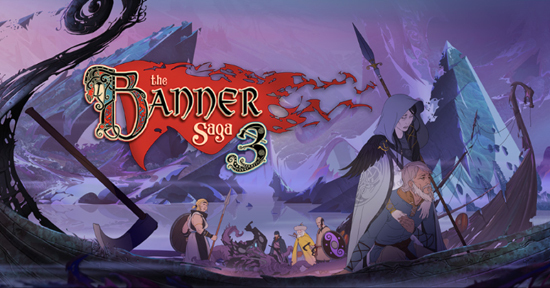 Award Winning RPG Concludes The Epic Trilogy in Style with the Launch of Banner Saga 3. Banner Saga 3, the third and final installment in the award winning, BAFTA nominated role-playing strategy game, is now available on PC, PlayStation 4, Xbox One and Nintendo Switch. This launch brings the trilogy to a climactic, tragic end in epic form where gamers can now experience the complete saga from beginning to end with the complete Banner Saga Trilogy editions available online on July 26th in digital form. The physical PlayStation 4 and Xbox One trilogy editions will also be released on Friday July 27th and the Nintendo Switch physical trilogy edition to be released September 21st. Banner Saga 3 is the defining end to an emotionally driven series that began in 2014 and has continued to enthrall its legion of fans with a deep and thought provoking story-driven adventure, beautifully-crafted hand painted visuals and challenging, strategic turn-based combat. The game’s soundtrack also concludes Austin Wintory’s work on the award winning franchise with another beautifully orchestrated original score, recorded in the UK earlier this year. The final journey beyond the wall of darkness will continue to surprise fans as the clever and unique story twists and turns depending on their choices. 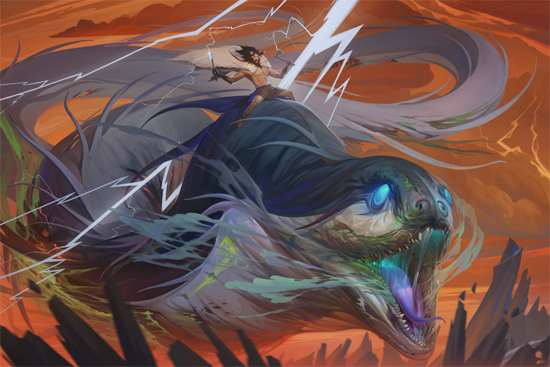 Fans who have played the previous two Banner Saga installations will also see their choices carried over to Banner Saga 3, while new gamers will be given a set of default options to play with. "Banner Saga 3 represents the final chapter in our Viking adventure which we have loved sharing with the fans every step of the way. We owe a huge debt of gratitude to the fans and backers for helping us create the game we always wanted to make and one that fittingly concludes the trilogy so well”, said John Watson, Technical Director of Stoic. There will be three digital versions of the game at launch. The Standard Edition of Banner Saga 3 on PC will cost $24.99 / £18.74 / €24.99 while the Deluxe Edition will be priced at $29.99 / £22.49 /€29.99 and will include the game's official soundtrack composed by Austin Wintory in addition to a digital wallpaper, world map and the 'Gold Wasp' in-game item. The Banner Saga 3 Legendary Edition is priced at $39.99 / £29.99/ €39.99 and includes everything that comes in the Deluxe Edition as well as the exclusive 'Shadow Walker' Heroic Title, the 'Petrie Clan Ring' exclusive legendary item and digital novel 'Gift of Hadrborg'. Available from 505 Games – The Banner Saga Trilogy: Bonus Edition - for both Xbox One and PlayStation 4 physical retail edition is also available, priced at $39.99 / £29.99 / €39.99 The Bonus Edition includes Banner Sagas 1, 2 and 3 plus a mini art book, poster, best of soundtrack and in-game digital item. It will be available at major game retailers on July 27th . Banner Saga 3 will be available on the App Store for iPad and iPhone, on Google Play and Amazon for Android devices and on Windows based tablets later in the year.